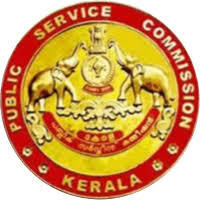 LGS Solved Question Paper 2017, Kerala PSC LGS Question Paper Download with Answers, LGS Old Question Paper in Malayalam PDF – Kerala Public Service Commission (KPSC) has successfully finished written exam for Last Grade Servants (LGS Notification No: 126/17) posts on 07/10/2017 at different exam centers in Kerala. A lot of aspirants have appeared in the LGS 2017 Exam and they all are waiting for official answer key by Kerala PSC. The LGS answer key now available to download (download links given below). Candidates can download question paper with answers, Code –A, Code-B, Code-C and Code-D.